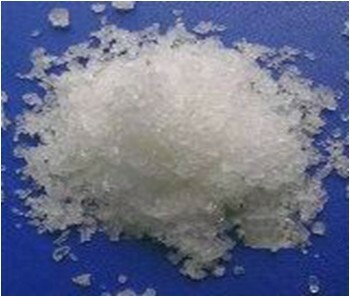 cerium chloride can be used as a starting point for the preparation of other cerium salts, such as the lewis acid, cerium (iii) trifluoromethanesulfonate, used for friedel-crafts acylations. It is also used itself as a lewis acid, for example as a catalyst in friedel-crafts alkylation reactions. High purity cerium chloride is used as polymerization catalysts, paint driers, glass decolorants, glass polishing, incandescent gas mantles, spectrography, preparation of cerium metal, oxidizing agent and chemicals.